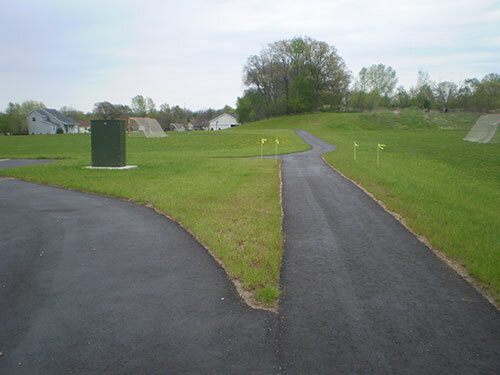 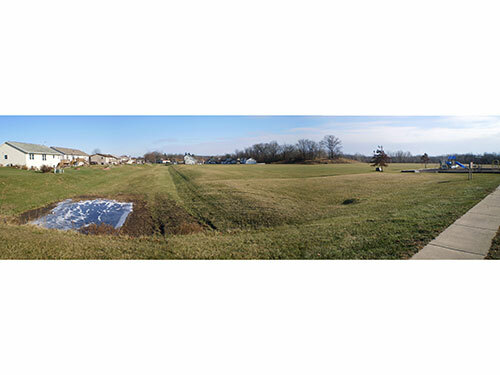 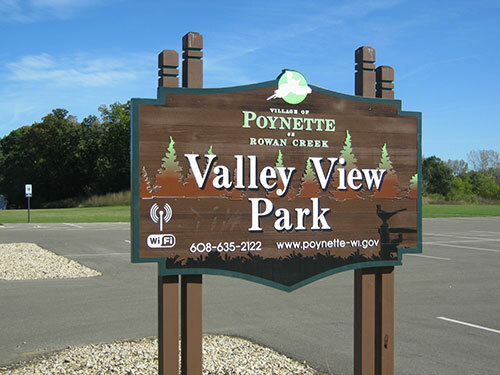 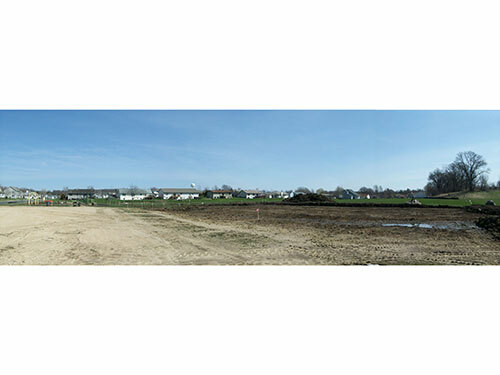 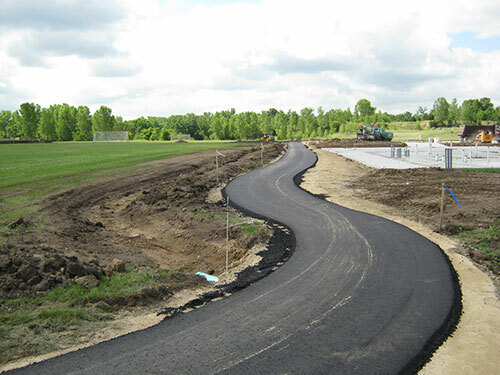 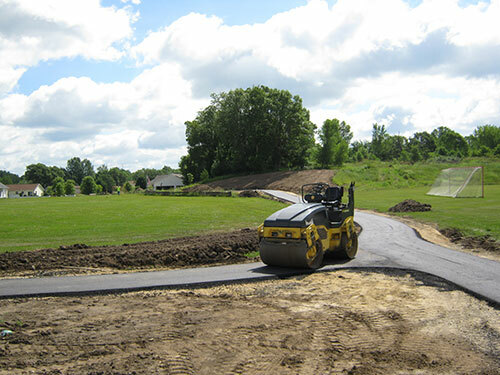 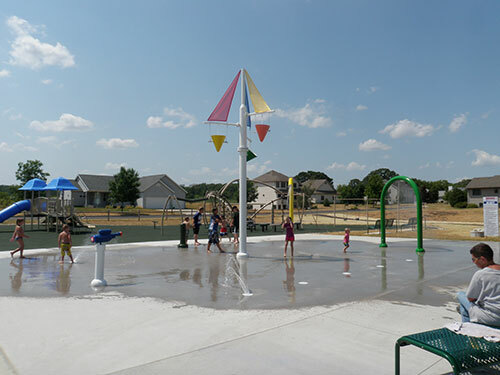 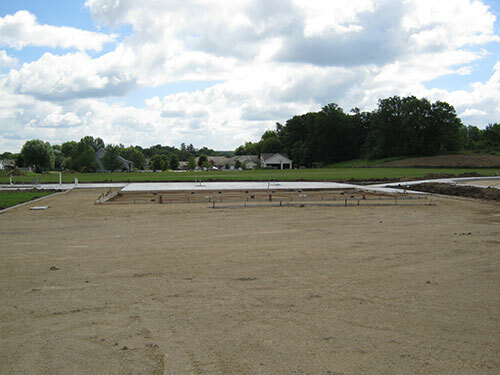 In 2012, the Village of Poynette completed improvements to Valley View Park. 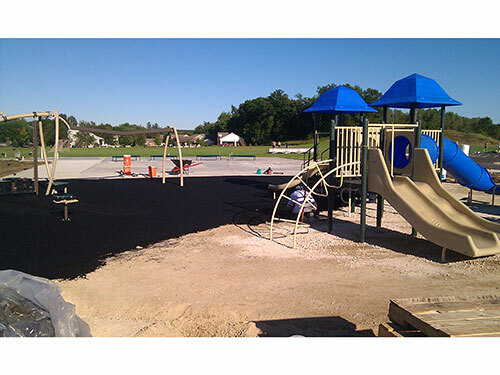 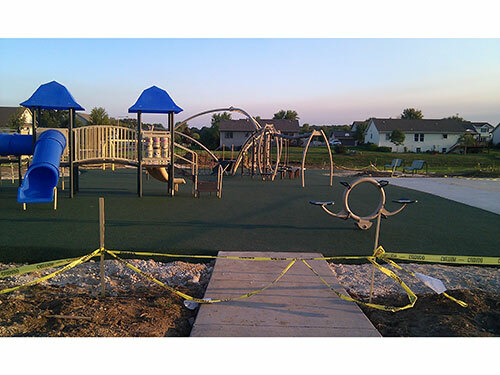 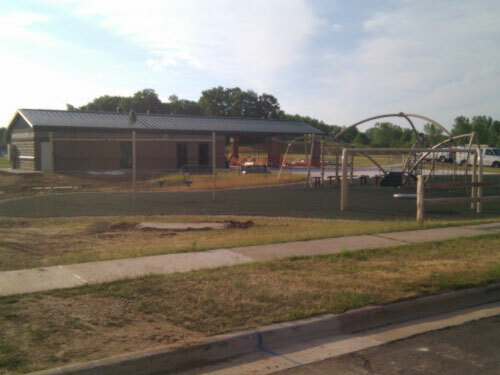 Improvements included a new parking lot, playground equipment with rubber surfacing, and an asphalt walking path. 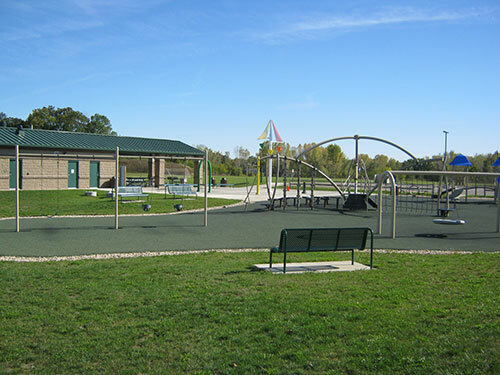 Additional amenities included a “sprayground” water play area, a rain garden, and new bathroom/park shelter building. 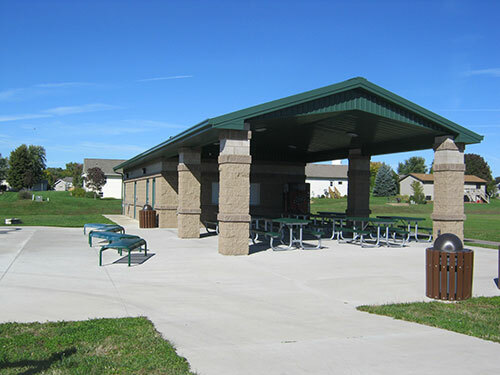 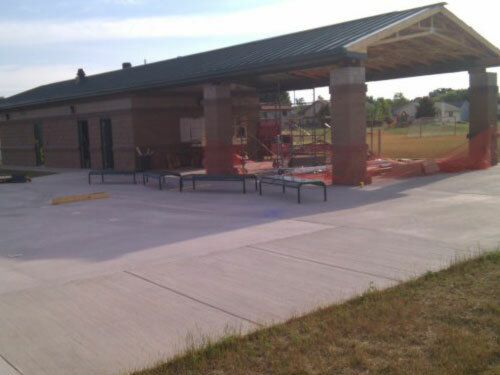 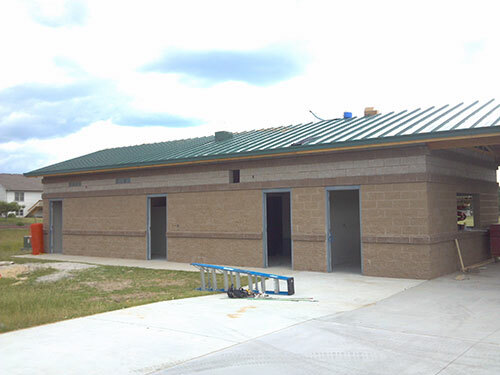 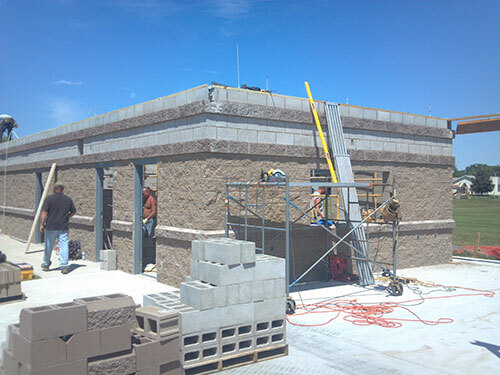 The building includes men’s and women’s restrooms and changing area, concession stand, soccer storage, a covered picnic table area, and mechanical space for the sprayground equipment. 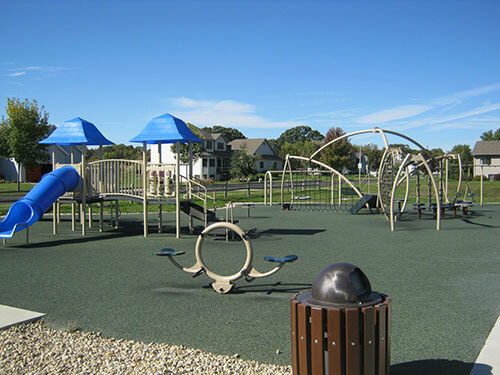 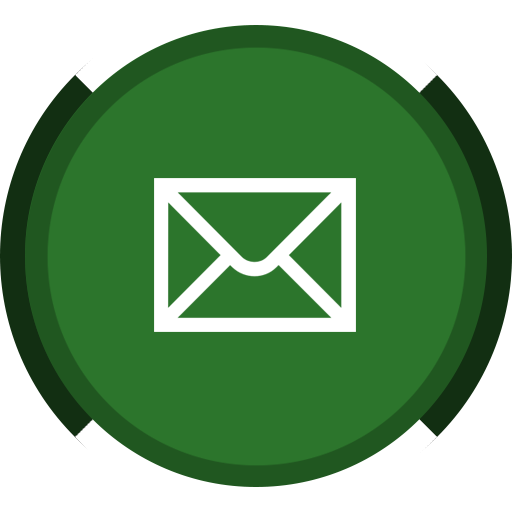 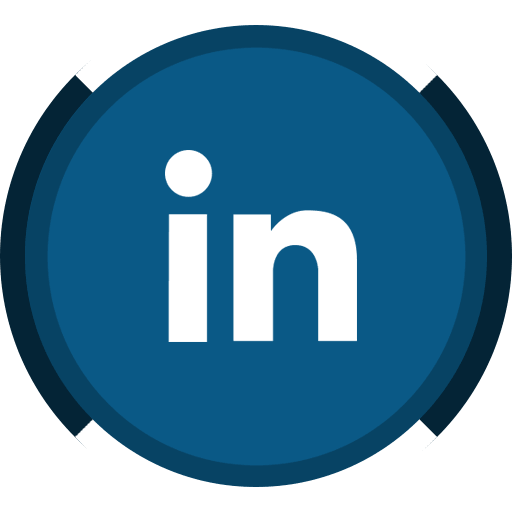 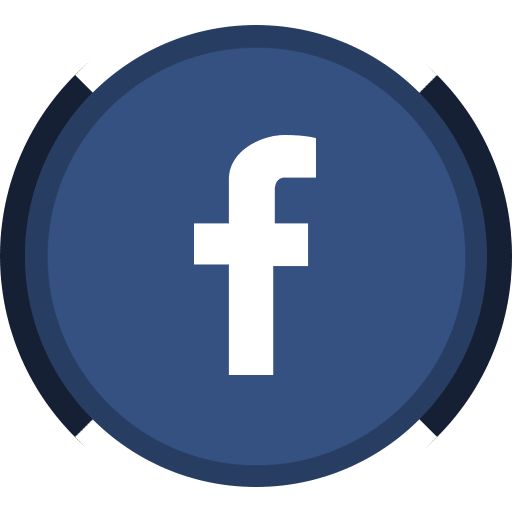 GEC worked with the Village Parks Commission and Village Board through all phases of the planning process and public informational sessions. 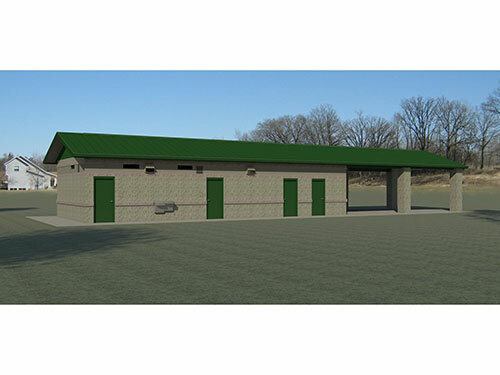 GEC also provided 3D renderings of the building, bidding coordination, contract administration and construction management.